The speakers you can install on walls and ceilings Sonos and Sonance talked about in August last year are finally here. 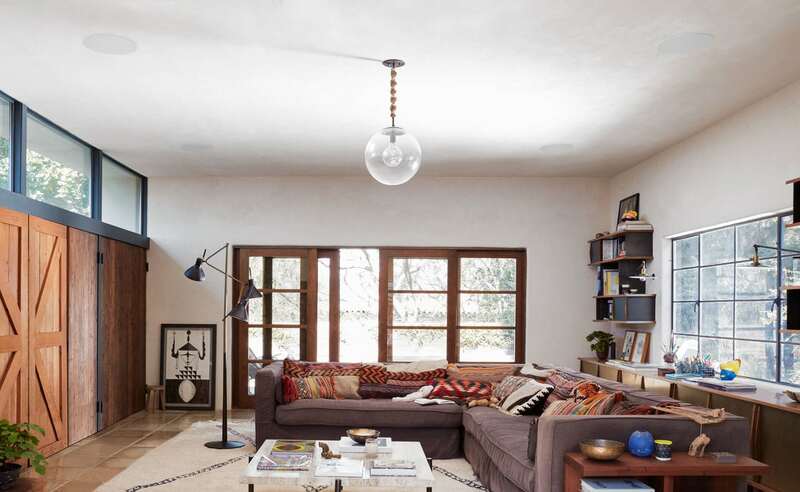 The Sonos Architectural is a series of passive speakers you can integrate directly into your living space. 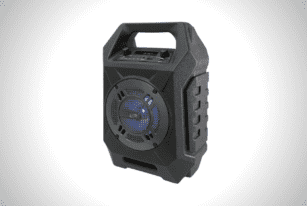 There are three: an in-wall, an in-ceiling, and a standalone weatherproof outdoor speaker. 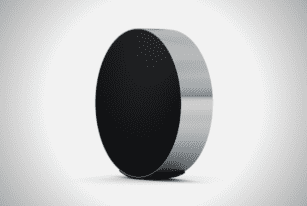 Each can work with the Sonos Amp for built-in whole-home streaming audio. Let’s get into the outdoor speaker first. 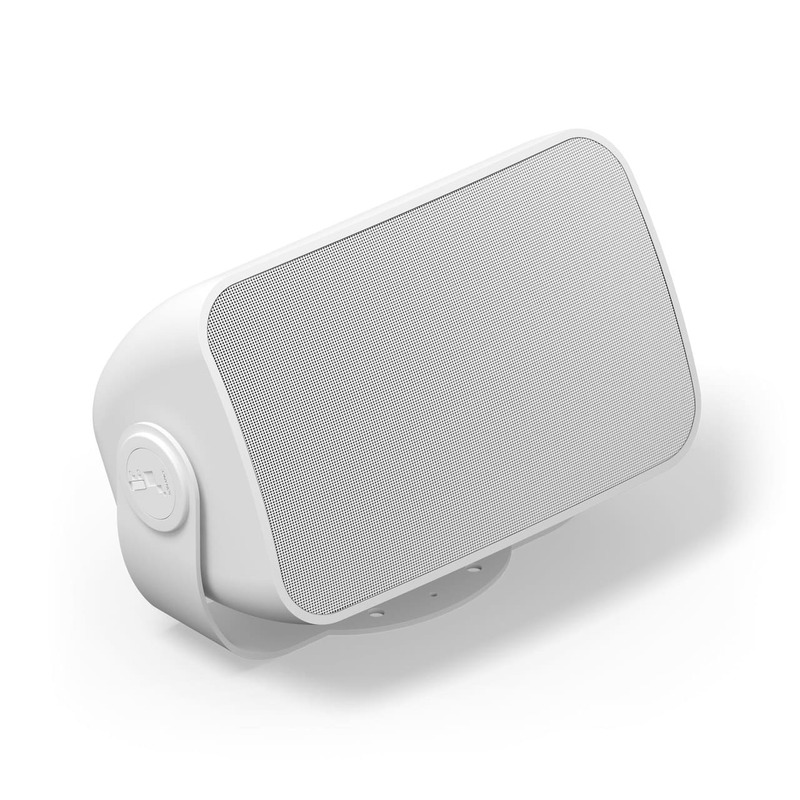 Expressly built for Sonos, this features a weatherproof design for year-round listening parties outside the home. Don’t worry about leaving it outside. 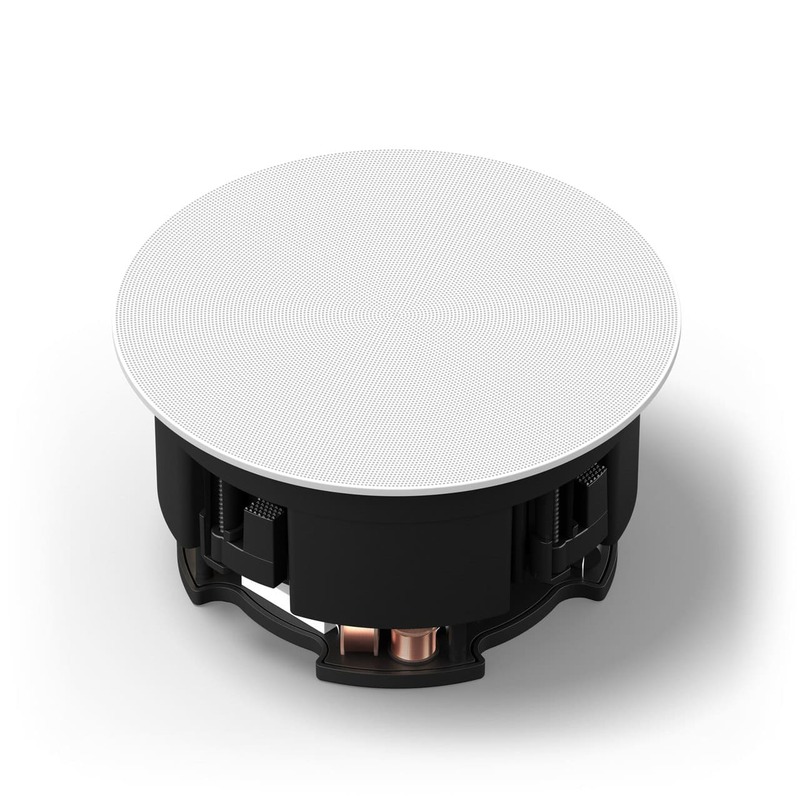 Sonos designed it to withstand humidity, heat, water, salt spray, UV rays, and freezing temperatures. As for the in-wall and in-ceiling options, they come with a number of differently shaped grilles. 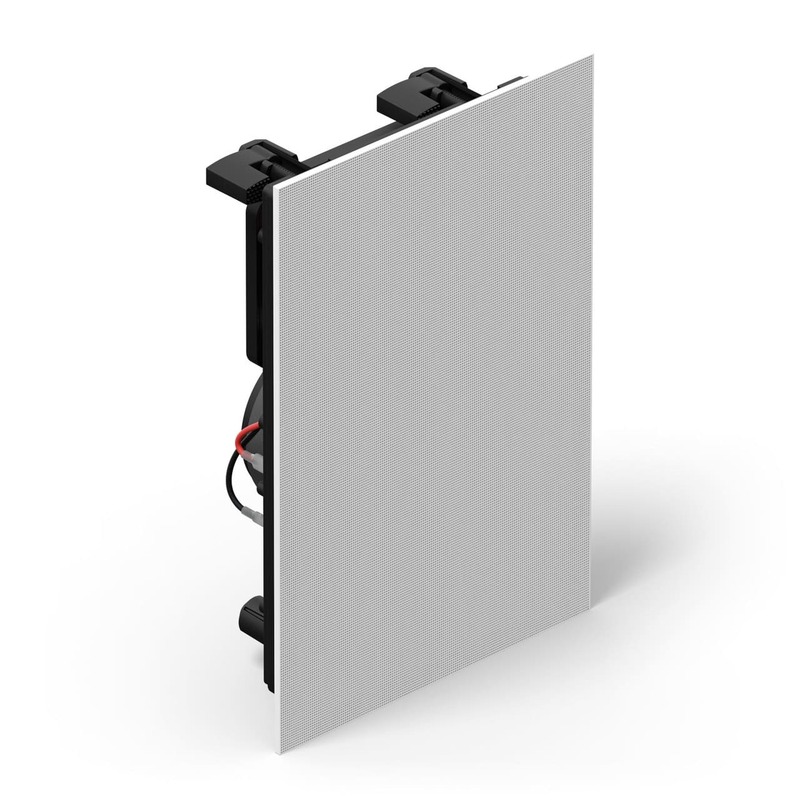 That’s so you can install them into your desired spots without them ever standing out like a sore thumb. They’re called “Architectural” after all, so they’re meant to blend well with the space, not disrupt it. 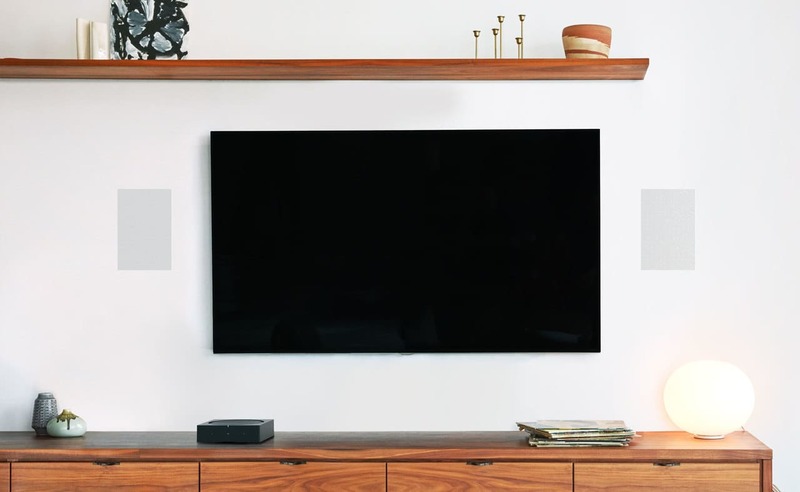 You can automatically tune the speakers to the room using Sonos Trueplay to get optimal sound. Once installed, the speakers work just like any other regular ones. But there’s a number of notable extra here apart from the premium sound quality typical of Sonos speakers. You’re looking at AirPlay 2 support, Sonos app integration, and hundreds of compatible streaming services at the ready. Spotify, Apple Music, and Amazon Music are just the tip of the iceberg. 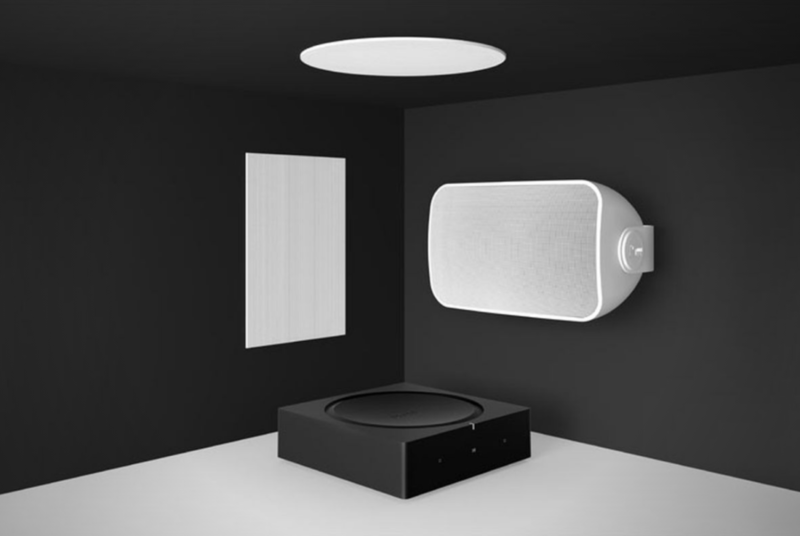 Sonos says you can pair up to three Architectural speakers with a single Sonos Amp. Prepare to invest in a few of these amps if you’re planning to customize more than one room. Designed by Michael Anastassiades, who’s made terrific drinking fountains around London, Beosound Edge takes the UK’s old pound coin as inspiration. Take your audio entertainment up a level with the Bose Solo 5 TV sound system. 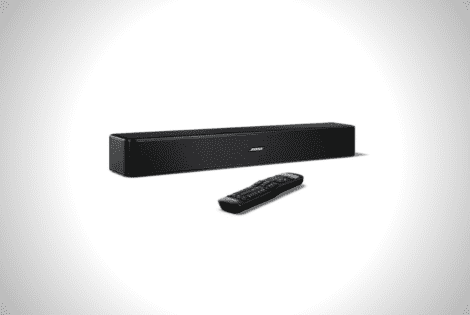 This slim matte black sound bar ensures top-notch performance. Do you want to bring those adventures on your two wheeler to life more? 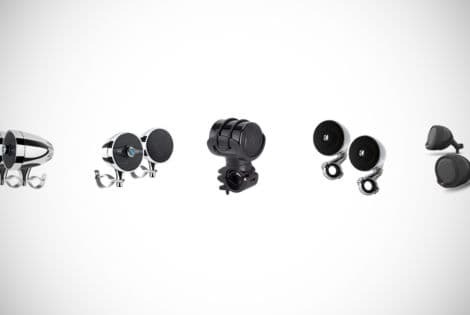 Take a look at our comprehensive guide to the top 8 motorcycle handlebar speakers in 2019.